I have sold a property at 250 Webb Dr in Mississauga. Spacious And Bright Southern Exposure Suite With Two Parking Spaces And A Locker. Gleaming Laminate Flooring. Shows Beautifully. Excellent Building Amenities. Walk To Square 1, Ymca, Library And Public Transit. 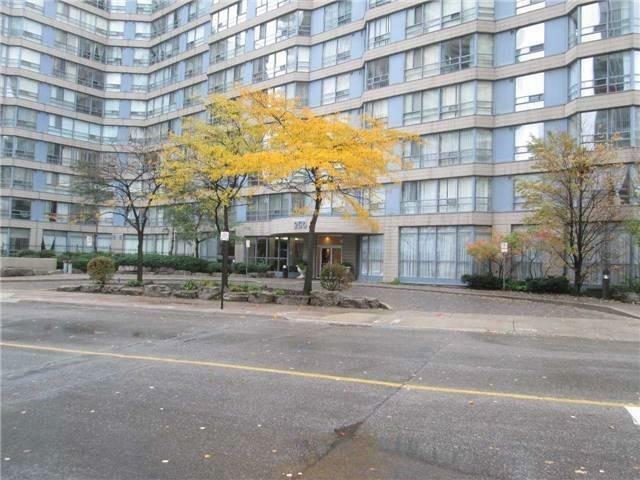 I have listed a new property at 250 Webb Dr in Mississauga. I have sold a property at 4382 Goldenrod Cres in Mississauga. I have listed a new property at 18 Wakil Dr in St. Catharines. 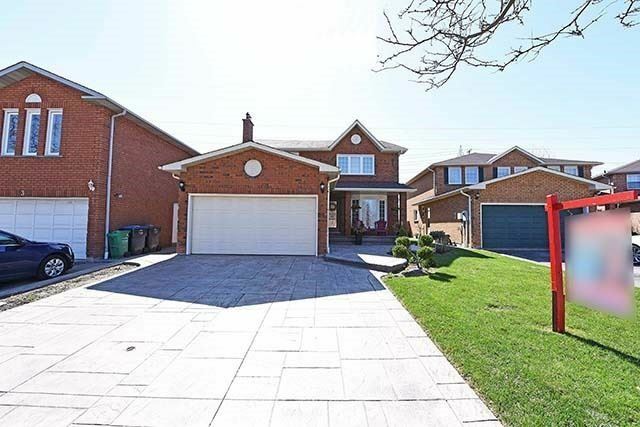 I have listed a new property at 4382 Goldenrod Cres in Mississauga. I have listed a new property at 5695 River Grove Ave in Mississauga. I have sold a property at 5 Donaldson Dr in Brampton. 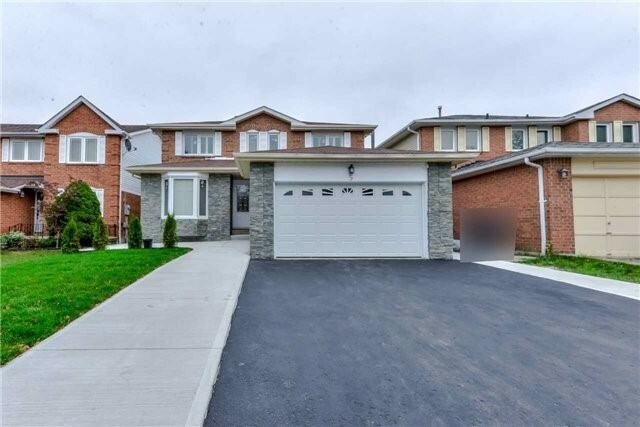 I have listed a new property at 5 Donaldson Dr in Brampton.